Cast Your Votes for Oscar Movie Week! Oscar Movie Week - Cast Your Vote! VOTING IS NOW CLOSED. 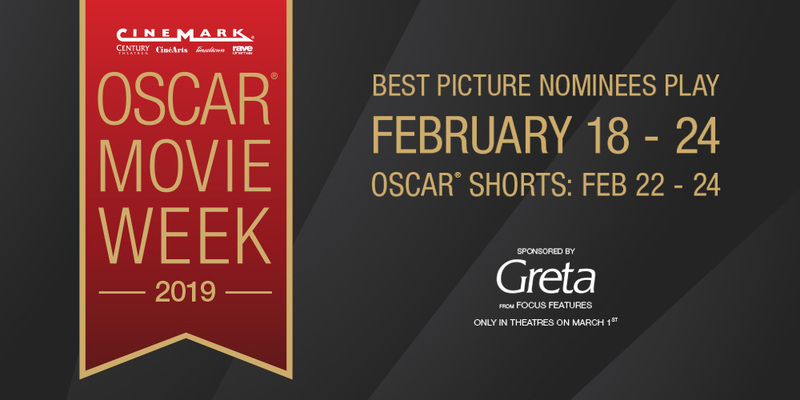 STAY TUNED FOR OSCAR MOVIE WEEK 2020!